I was working in the watch industry but I could not find the watch I was dreaming of. 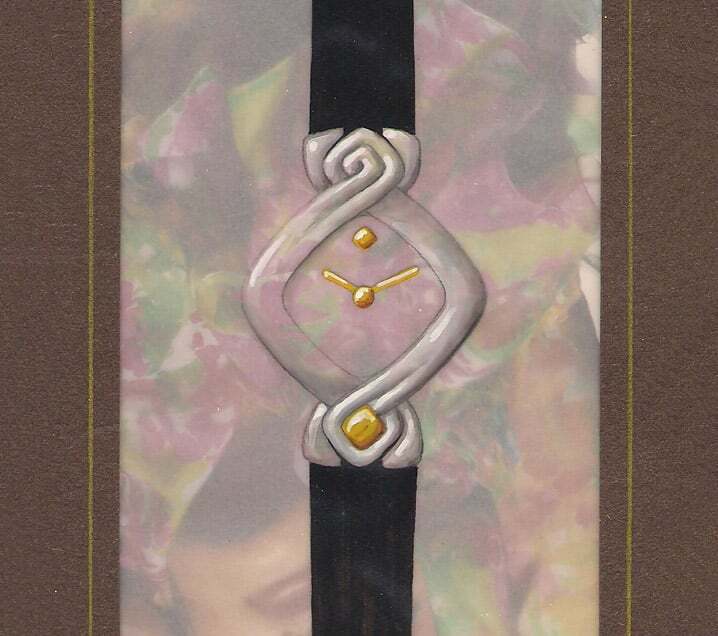 Style, boldness, audacity, I wanted a watchthat reflects my personality and my values. A watch ticking with my feminine rhythm. I could not find it, I had to create it. In 1994, I decided to create a watch, a silent mentor empowering women to reach the sky. I had to do it, it was a mission, a passion for me and for my sisters all over the world. Genilem, a Swiss foundation who encourages young entrepreneurs starting their own business, supported a female company for the first time. 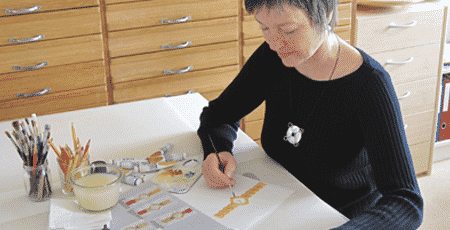 For Giselle Rufer, this is the recognition of feminine excellence. 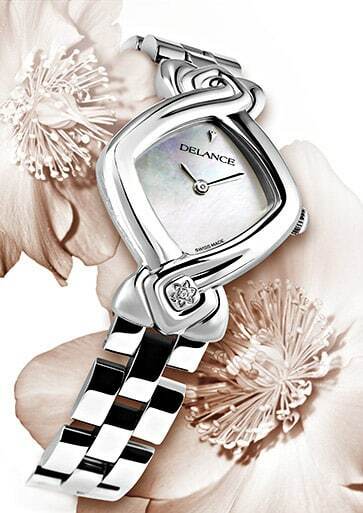 Visionary, Delance is one of the first luxury Swiss watch manufacturer on the web. DELANCE sponsor of the Global Summit Foundation. DELANCE offers a prize to the ‘Women’s World Summit Foundation”, awarded to a creative weaver from Kuwait: Madam Abab Farhan. You can see the Delance watch under the section “Shape Evolution”. Delance présente sa première montre squelette.Elle est sertie de diamants roses et munie d’un mouvement Piguet, squelettée par un artiste de la Vallée de Joux. The « Petite » DELANCE is adorable. Presented at ‘The Basel Watch Fair’ it has its fans: the elegant and discreet women. DELANCE receives the 10th Annual ‘Golden Award for Quality’ in New York. DELANCE participates in the ‘Bahrain Jewellery Exhibition’ for the first time. Sharon Stone wears her DELANCE during an ‘Oprah Winfrey Show’ episode. DELANCE is selected by ‘Working Woman’ as an award for the 8 most creative women entrepreneurs in the US. At Technopark Zurich, IDEE-SUISSE awards Giselle Rufer the GOLD OSCAR 2000. This higly recognized award is given to Giselle Rufer for the originality of her concept and for her company’s social commitment. In the name of Swiss women, Shirin Ebadi, 2003 Peace Nobel Prize winner, receives a DELANCE watch. Giselle Rufer receives the « Recognition Award » from GWIIN (Global Women Inventors and Innovators Network) in Singapore. Delance starts sponsoring FFFH – Helvetia French Film Festival – offering a personal Delance to the artists. Zabou Breitmann, Charlotte Masini, Medeea Marinescu, Claire Simon, Camille Varenne, Danièle Thompson and Edna Epelbaum receive a DELANCE watch. The “American Biographical Institute” awards Giselle Rufer of Delance, the 2005 “Woman of the Year” medal, for her social contribution and professional success. Giselle Rufer is awarded the ‘ Women Entrepreneur of the Year 2008 ‘ by the CFE (Women Entrepreneur Club) in Switzerland.